(18/P040) TRENTON – The Department of Environmental Protection has received a $250,000 federal grant to help acquire land to preserve and protect an endangered member of the lily family found primarily in New Jersey. The grant from the U.S. Fish and Wildlife Service’s Cooperative Species Conservation Fund is targeted for acquisition of land along Cumberland County’s Cohansey River confirmed as critical habitat for swamp pink, listed as federally threatened and state endangered. The presence of swamp pink is a sign of a healthy ecosystem. Its primary threats are pollution, wetlands draining, erosion and sedimentation. As a result of the grant, the DEP’s Green Acres Program will initiate negotiations with various property owners and will provide additional funds for the purchases. The owners and the locations of the properties will not be disclosed until the acquisitions are finalized. 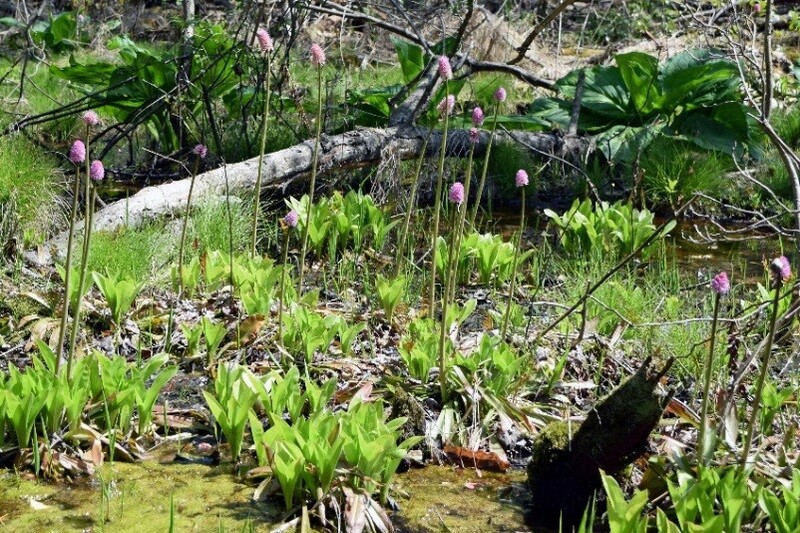 The grant enables the DEP to proceed with plans to help sustain swamp pink in the areas where it flourishes in Cumberland County and will connect to existing preserved land, expanding opportunities for the public to enjoy the unique natural resources of this region. The existing preserved land is managed by the New Jersey Natural Lands Trust, which is part of the Division of Parks and Forestry. 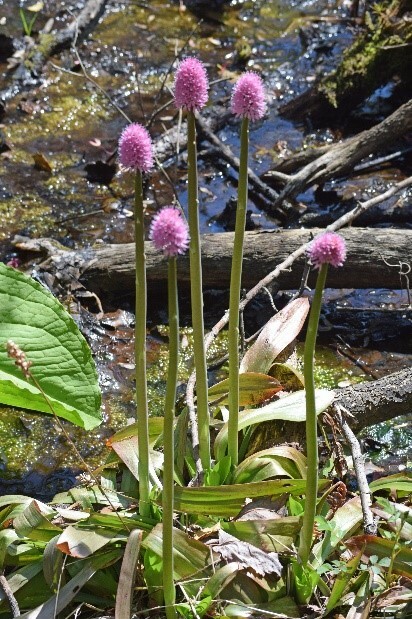 While swamp pink (Helonias bullata) is found in headwater streams and mountain bogs ranging from New Jersey to Georgia, southern New Jersey is its primary stronghold, supporting about half of the nation’s populations of swamp pink. Swamp pink occurs in forested wetlands, often bordering small streams. Preservation of areas such as these helps mitigate climate change by preserving vegetative areas that absorb carbon dioxide. Acquiring properties where swamp pink is present will allow the DEP to contribute to a U.S. Fish and Wildlife Service Recovery Plan begun in 1991 to provide long-term protection of the plant. Swamp pink is a shade-tolerant plant with smooth, oblong, dark green leaves that are visible year-round, and which form an evergreen rosette. Its bushy, pink flowers bloom between March and May. Protection of this species through acquisition is considered particularly important since most of New Jersey’s populations are on private lands. Numerous ecologically sensitive species such as bog turtle and bog asphodel, a yellow-flowering plant now believed to exist only in New Jersey’s Pinelands, typically share habitat favored by swamp pink. This project is supported by Endangered Species Grants administered by the U.S. Fish and Wildlife Service, Wildlife and Sport Fish Restoration Program: Partnering to fund conservation and connect people with nature. The grant may be used to purchase other ecologically sensitive land should the state not acquire the targeted land in Cumberland County.